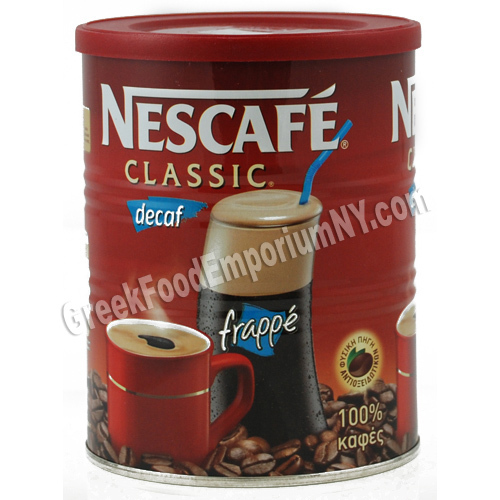 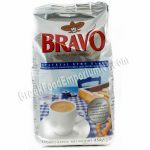 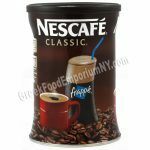 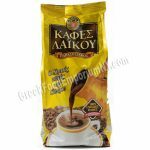 Nescafe Classic Decaf (Frappe) 200gr. 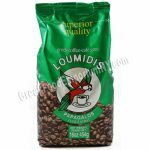 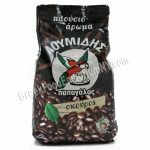 This coffee is suitable for hot or cold coffee (Frappe). 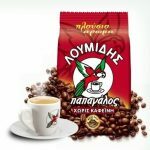 With it’s rich foam and full flavor it lifts you up and inspires you to live moments of endless pleasure with friends.